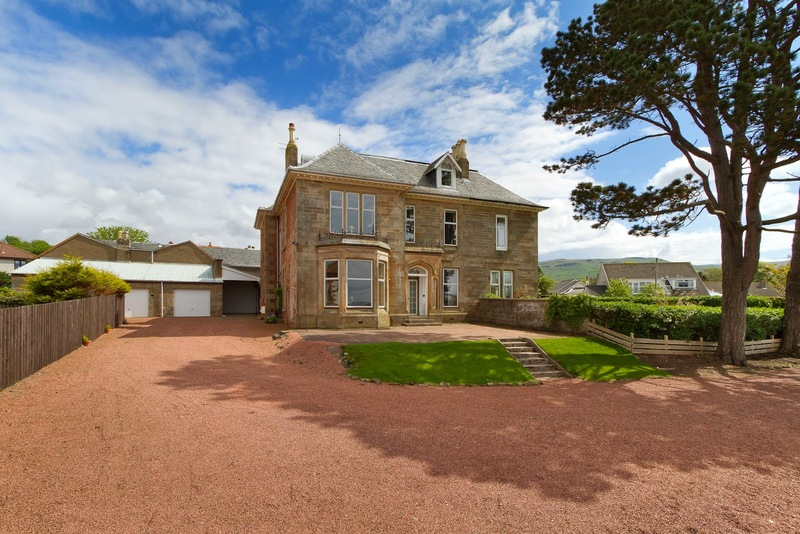 Scotland’s leading independent property consultancy CKD Galbraith is offering for sale Craignish - the substantial portion of a Merchant’s house situated within a quiet corner of Buchanan Street in Largs, overlooking the Firth of Clyde to Arran. Largs has long since been a fashionable place to live, and in the late 1800s when the railway linked the town to Glasgow several impressive mansion houses were built, of which Craignish is one. Around this time the Brisbane family were important landowners in Largs and the niece of Sir Thomas Brisbane (governor of Australia after whom the city of Brisbane is named) sold some land to the Buchanan brothers, metal merchants from Glasgow. Their legacy endures not only in the street name, but also the steel and brass fireplace within the lounge of Craignish which was commission by the brothers and remains in situ to this day. The accommodation of Craignish is laid over the first and second floor and is spacious and bright. 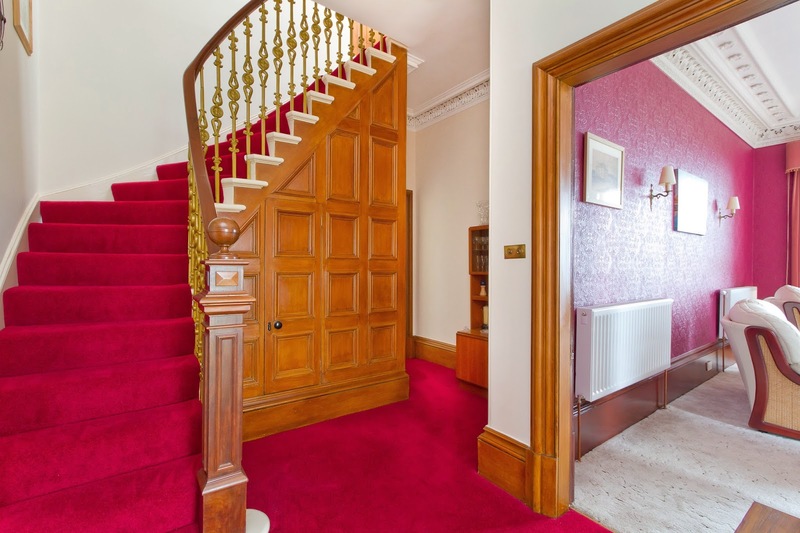 Much of the original wood panelling has been retained along with ornate cornice work and deep skirtings. The lounge is a sumptuous room with elaborate cornicing and a ceiling rose. 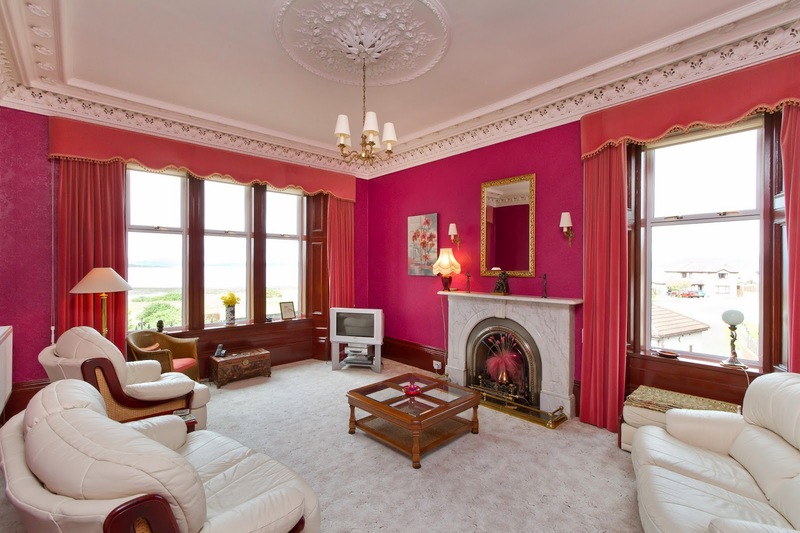 The room looks directly onto the foreshore and over the Firth of Clyde to the Isle of Cumbrae and Arran. The master bedroom is located on the first floor and enjoys the same sea views. The dining kitchen is also well proportioned and has fitted units with a range of appliances. Three further bedrooms are located on the second floor. The gardens of Craignish are easily maintained and are mainly shared. There is also a good sized garage and a former stable. 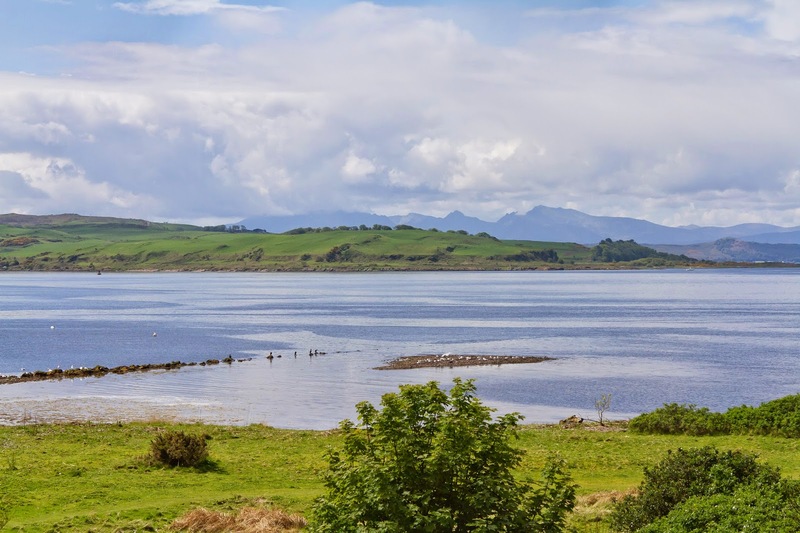 Craignish is located within a quiet enclave yet is just a few minutes walk from the thriving town centre, its shops, restaurants and businesses. Largs Yacht Haven is also within easy reach and there is a regular rail service from Largs to Glasgow.